Kick those winter blues away with this first sweet, sweet taste of summer. Wolf Trap just released its first slew of shows for Summer 2019 at the Filene Center – and you are going to love it! There are genre-spanning performances on deck from legends like Diana Ross and Johnny Mathis, films-in-concert featuring E.T. and Harry Potter, modern rock favorites like Trampled by Turtles, Ben Harper, and Lake Street Drive, and family-friendly performances including RAIN: A Tribute to the Beatles, Disney’s Coco, and Rock of Ages. Here’s a very small sampling of what’s to come. Tickets go on sale February 23, with some exceptions. Need more reasons why Wolf Trap is a favorite destination for locals and visitors alike? Learn more about America’s only National Park for the Performing Arts. 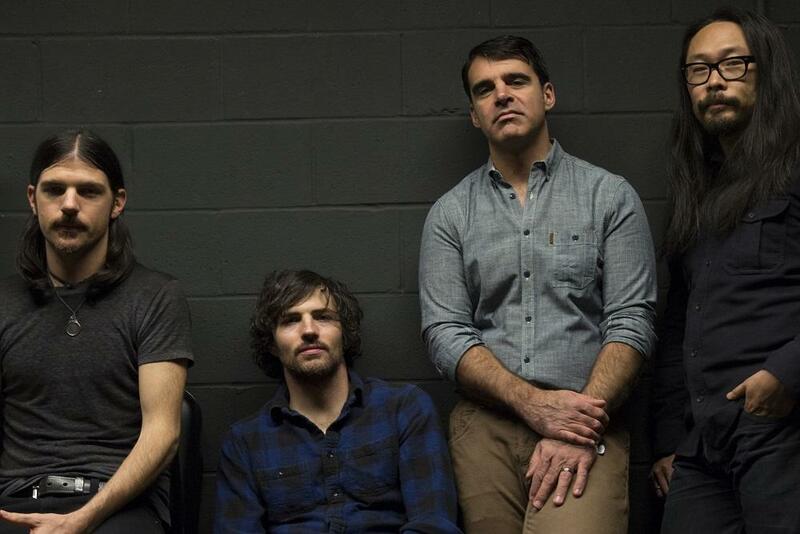 The Avett Brothers return to Wolf Trap by popular demand for a multi-night Americana rock retreat filled “with echoes of old-timey string bands, singalong folk revivalists, boozy Americana roots rockers and big-box singer-songwriter softies” (Rolling Stone). Hot tip: Special hotel package available during this Memorial Day Weekend set of shows at the Hilton McLean. Details here. 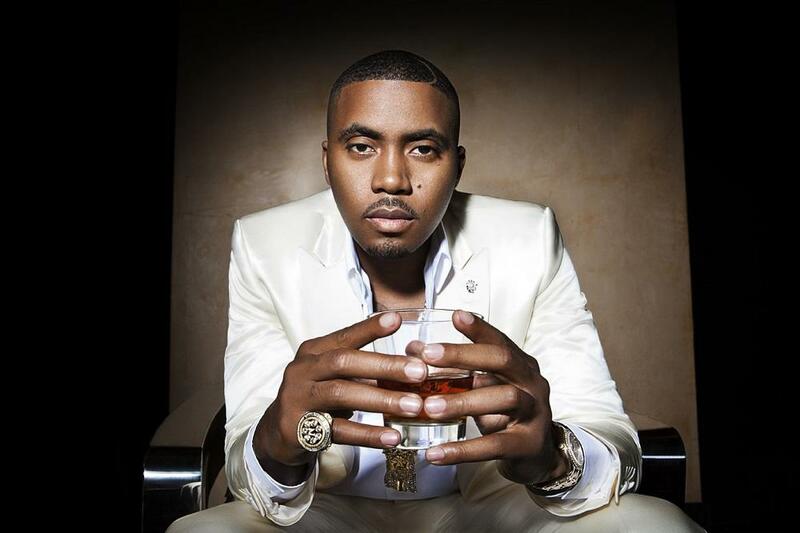 25 years after the album&apos;s critically-acclaimed release, hip-hop icon Nas teams up with the National Symphony Orchestra to stage a symphonic rendition of Illmatic, one of the most revered albums in hip-hop history. 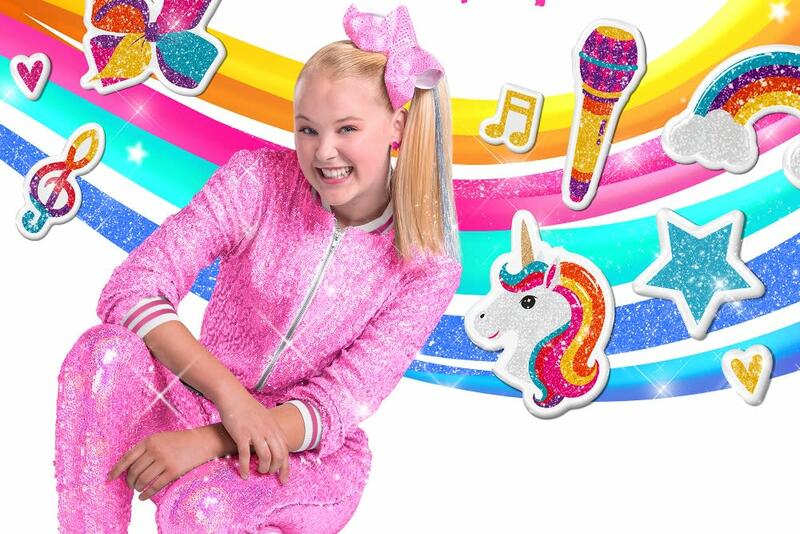 Nickelodeon superstar JoJo Siwa is a YouTube personality, singer, dancer, entrepreneur, social media influencer, New York Times bestselling author, and star on Lip Sync Battle Shorties. Connecting with millions of fans on her various social media channels, Siwa’s YouTube videos (including singles “Boomerang,” “Kid in a Candy Store,” and “Hold The Drama”) have exceeded over 1.7 billion views. Hot tip: Several VIP packages are available for this show. Limited availability, so act fast! Details here. 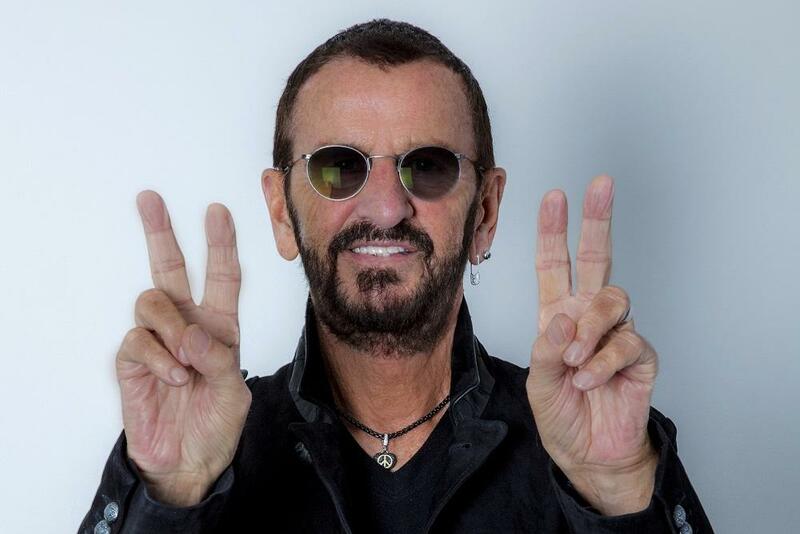 Join legendary musician Sir Ringo Starr for an evening of iconic hits from the Beatles, his famous bandmates, and more! The All-Starr Band features vocalist/multi-instrumentalist Colin Hay (Men at Work), guitarist Steve Lukather (Toto), keyboardist/vocalist Gregg Rolie (Santana, Journey), guitarist/vocalist Hamish Stuart (Average White Band), drummer Gregg Bissonette (Toto, Don Henley), and saxophonist/vocalist Warren Ham (Toto). 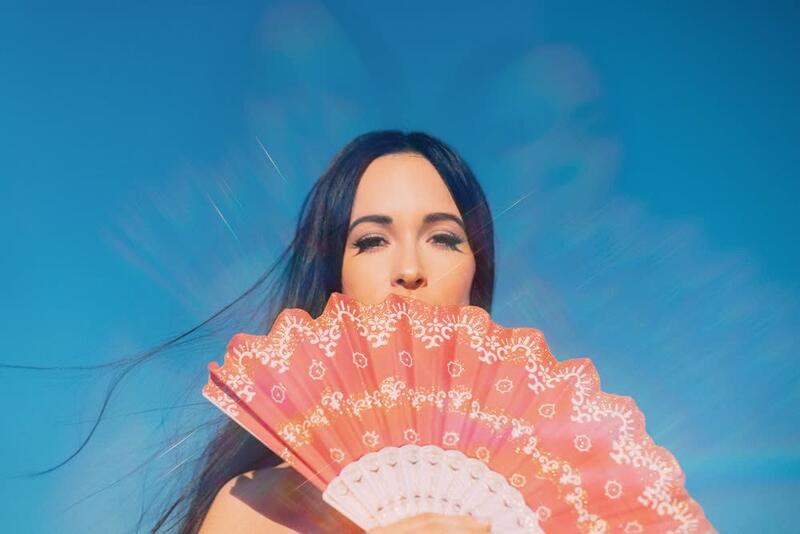 With her third studio album Golden Hour, multiple Grammy Award-winning singer-songwriter Kacey Musgraves earned her third No. 1 debut on Billboard’s Top Country Albums chart. Golden Hour has received massive critical acclaim as one of the best of albums of 2018, and has been nominated for 4 Grammy Awards, including Album of the Year and Best Country Album. Hot tip: This show goes on sale before all the others – don’t miss out: February 8 at 10am. Who are you most excited to see on Wolf Trap’s Filene Center stage this summer? Tell us in the comments below and share your experiences with us on social media using #FXVA or @VisitFairfax.